From the personal tackle box of Yuki Ito comes the Megabass ITO SHINER, the handmade jerk bait that inspired the world-renowned VISION ONETEN lure. 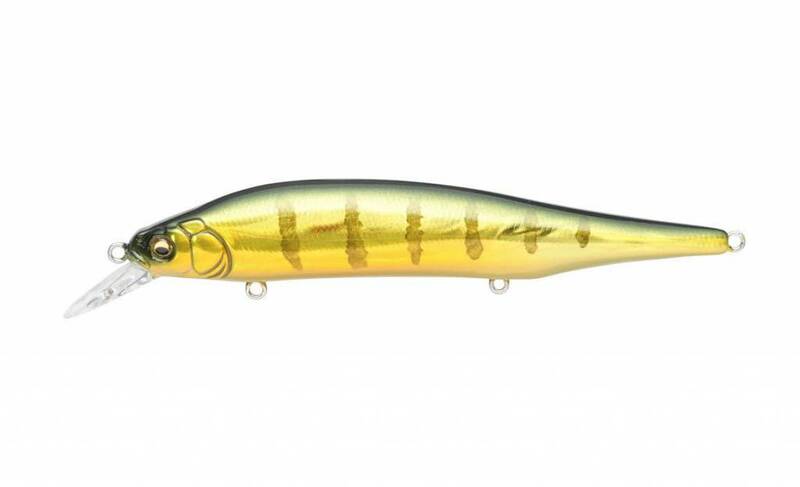 Worked like a traditional jerkbait, Megabass ITO SHINER darts up to 30% farther and harder than the VISION ONETEN. The flashing produced by the flat-side shiner body is intense, and the Triple Tungsten Weight Oscillate System (PAT.) allows for bombing casts. 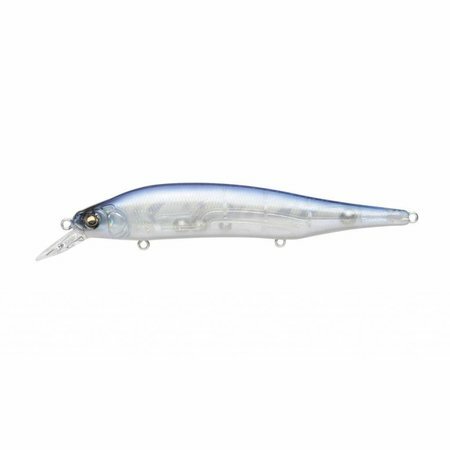 Under straight retrieve, the Megabass ITO SHINER displays a sharper high-pitch and roll-action compared to the VISION ONETEN. 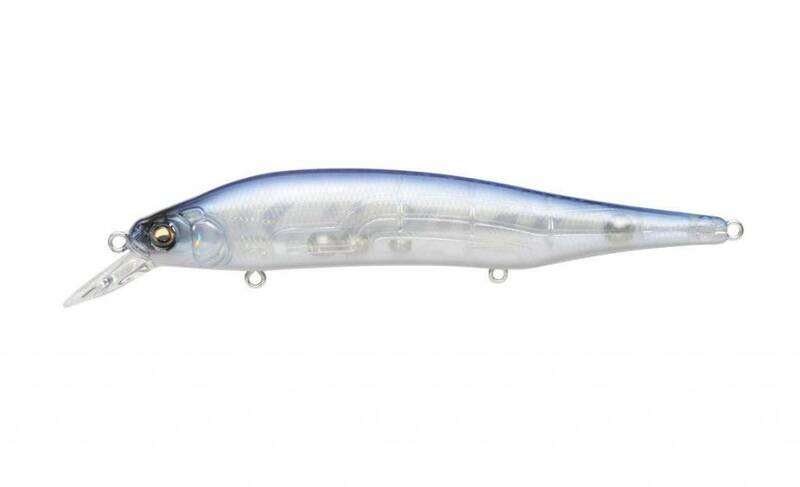 The superb quality of this high spec model is the result of Megabass designer Yuki Ito’s demanding approach to fishing. 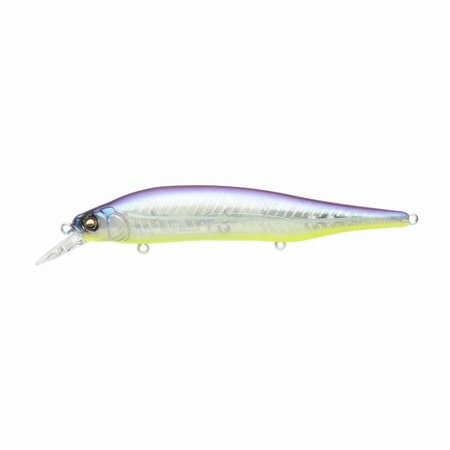 You can see the incredible performance of this premium Japanese lure at its best when it’s being pushed to the limits in tough tournaments.